How to export a Project BIM Export (Excel) from SEPS that can then be used by BIM to create SEPS driven project designs. Exporting large project files from SEPS to BIM Excel. Exporting by Departments. How to export Master Tables from SEPS of default spaces and equipment as Excel files. Exporting from SEPS for BIM. MILSTD 1691 Objects available as Revit, SketchUp and Onuma System BIM for use in SEPS. How to import a Project BIM Export (Excel) from SEPS into BIM using the ONUMA System and create SEPS driven project. How to export a BIM with SEPS data from ONUMA to REVIT. 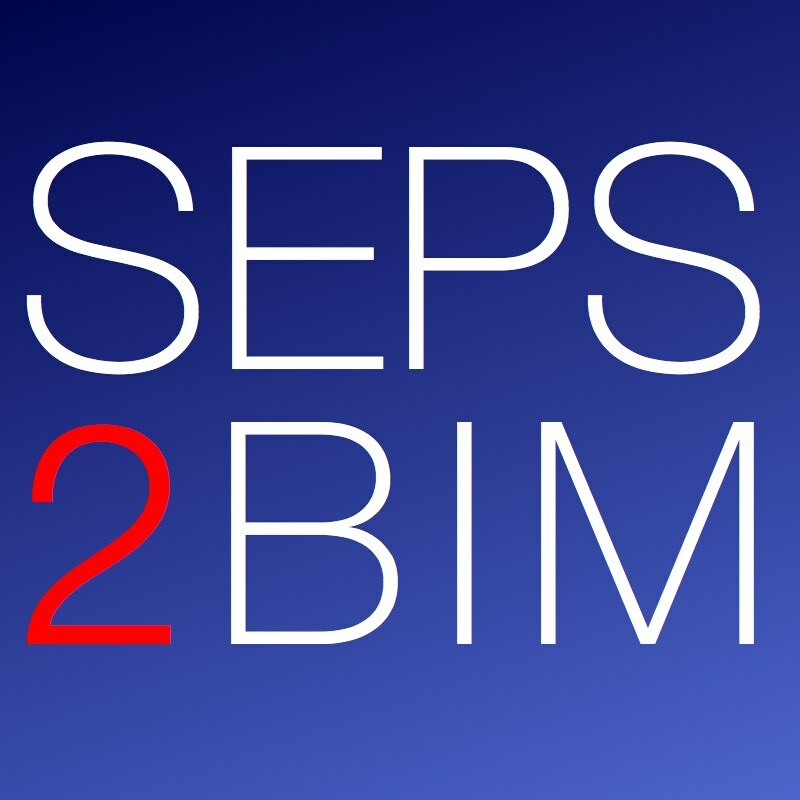 How to generate BIM spaces from SEPS using the Free Online Tool. SEPS2BIM generates project in ONUMA and links to Attainia data. Objects in BIM can be associated with QR Codes.